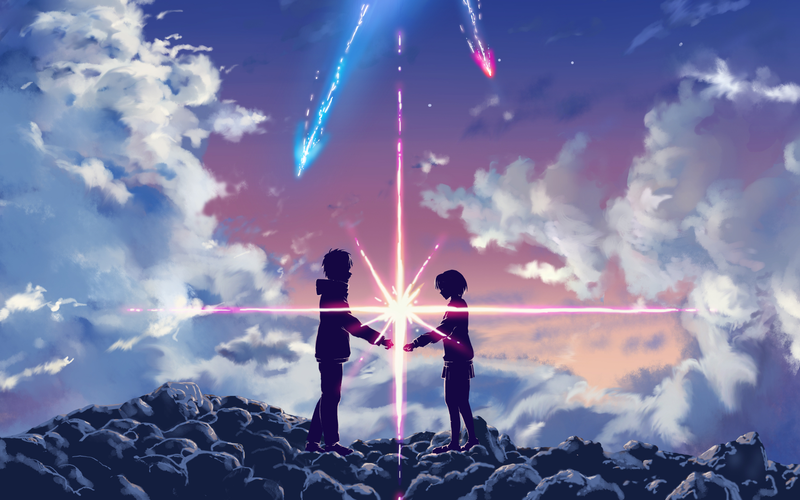 where one day the two main characters Taki and Mitsuha magically switch bodies and the story goes on of them both wanting to meet each other. So as many of you know there is the DVD and Blu-ray release on July 26th, in addition to the release of the version (with English subs), instead of sitting around at home watching it , you can now experience the film in a whole new way. In japan there's a lot of collaboration of cute characters and popular anime ,this time you get a chance to experience a special kind of cafe which is a cafe bus ,touring around and eating foods that are based on Your Name. 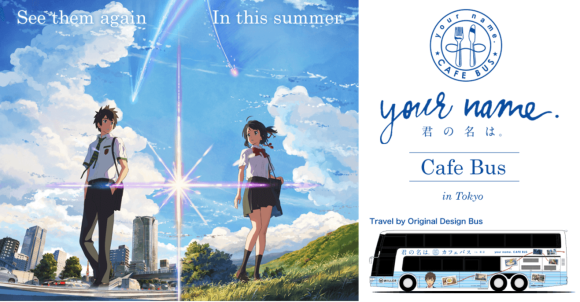 well this is your chance to see the real life scenery in the film by reserving yourself a seat on the Your Name Cafe Bus. 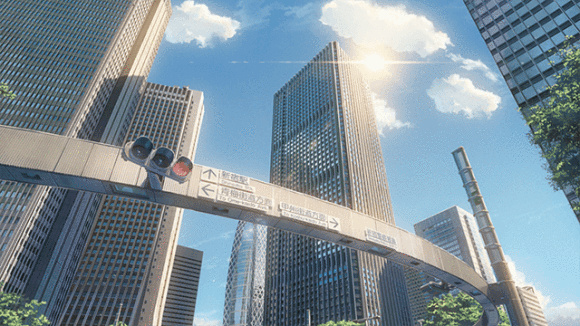 Starting from August 3rd you can join this tour bus showing you around Tokyo just like the beautiful background art in the film. the tour will end near Tokyo Station. 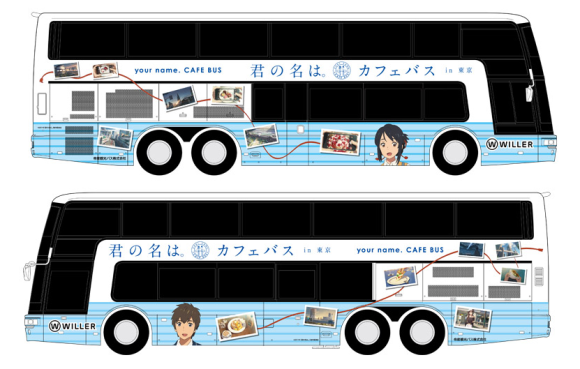 The Bus will be decorated with the main characters Mitsuha and Taki also showing some familar shots from the film. You will get to enjoy the theme foods like the croquette and pancake along with iced latte on top of the open bus while enjoying the scenery. This is a collaboration with THE GUEST cafe and WILLER Bus. 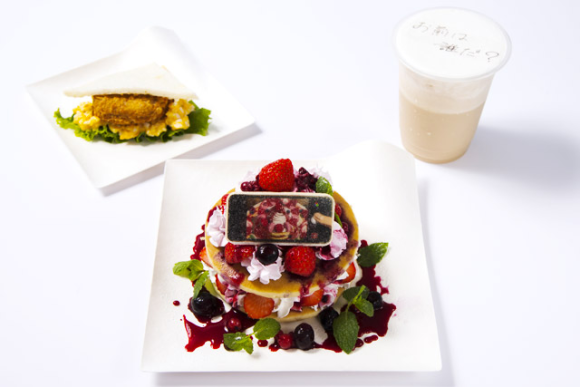 The menu recreates the croquette sandwich Taki eats in the middle of his school day and the fruit-topped pancake Mitsuha photographs and eats when she is in Taki's body. 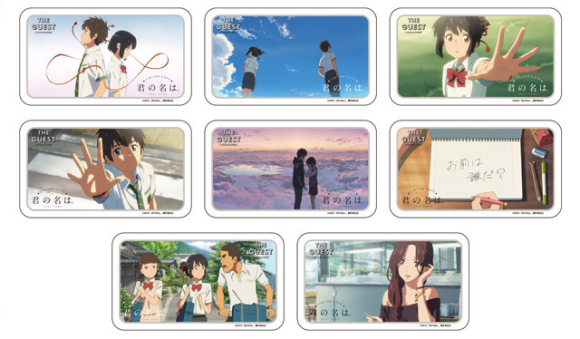 Like most cafes in Japan , each customer will receive a Your Name coaster. there are 8 designs to collect. Anime in real life is back, stronger than ever.